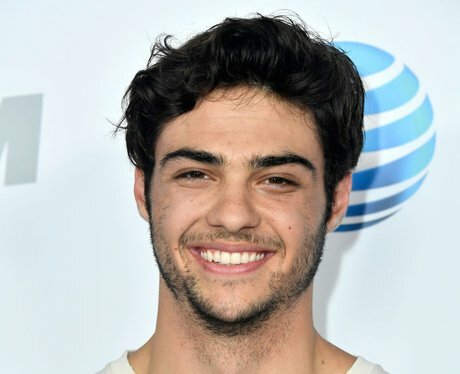 Noah Centineo is set to star in Netflix's 'To All The Boys I've Loved Before' and 'Sierra Burgess Is A Loser'. So what do you need to know about the rising star? You've seen him on TV before. Now, here is everything you need to know Noah Centineo. 1. How old is Noah Centineo? 2. How tall is Noah Centineo? 3. How do you pronounce Centineo? 4. What is Noah Centineo's ethnicity? 5. What high school did Noah Centineo attend? 9. Are Lana Condor and Noah Centineo dating in real life? Noah Centineo, Matt Walsh, Laura Marano and Camila Mendes are set to star in 'The Stand In'. The film tells the story of Brooks Rattigan (Noah), a guy who sets out to earn some money by posing as a "stand in" boyfriend for different situations and different dates. Eventually, his escapades lead him to the real girl of his dreams. 13. How did Noah Centineo get the scar on his face? In an interview with BuzzFeed, Noah revealed that the scar on his face came from a dog attack that happened when he was six years old. He was bitten by a Mastiff and says that "he ripped a hole in my face so you could see my teeth, my gums, and all the way through to the other side." 14. What is Noah Centineo's Snapchat?